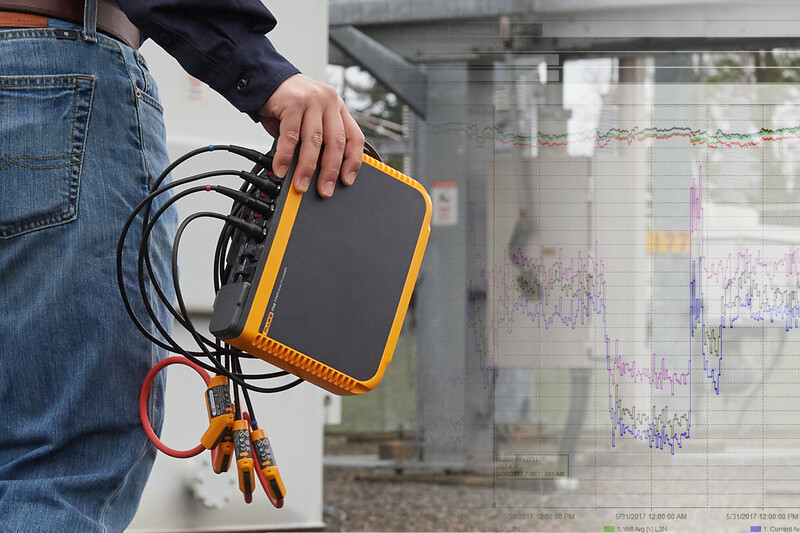 The Fluke 1748 Power Quality Logger provides you with the data you need to quickly and easily troubleshoot, quantify energy usage and analyze power distribution systems. Advanced digital autocorrect connection verification corrects common connection issues digitally, without removing test leads. Which power quality logger is right for you? Wifi download via WiFi hub (requires registration) Opt. Opt. Opt. 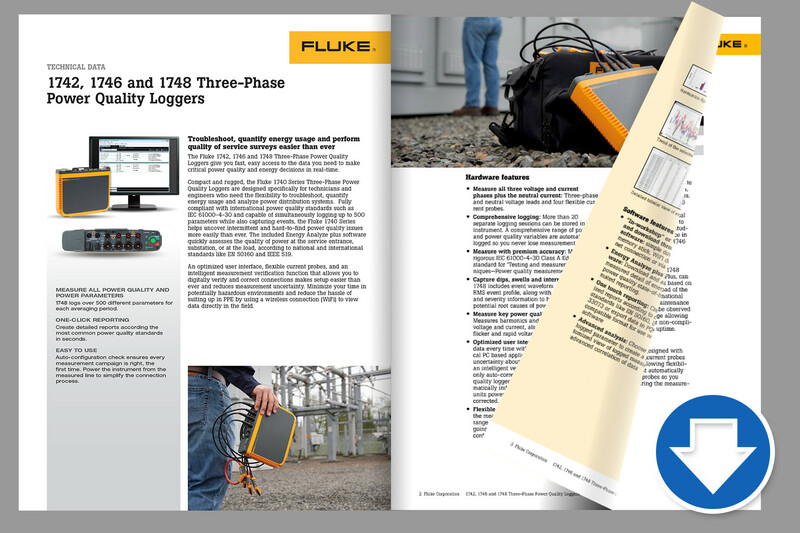 Fluke 1742, 1746, 1748 Power Quality Loggers have an IP65 rating and are designed to withstand harsh installation environments. Optimized measurement accessories and an optimized PC based user interface with an intelligent verification and correction function helps to ensure you are capturing the right data every time. One-click power quality health reporting makes it easy to create detailed reports according the common power quality standards in seconds. Watch the overview video to find out more. logged parameter to create a highly customized view of logged measurements for advanced correlation of data. 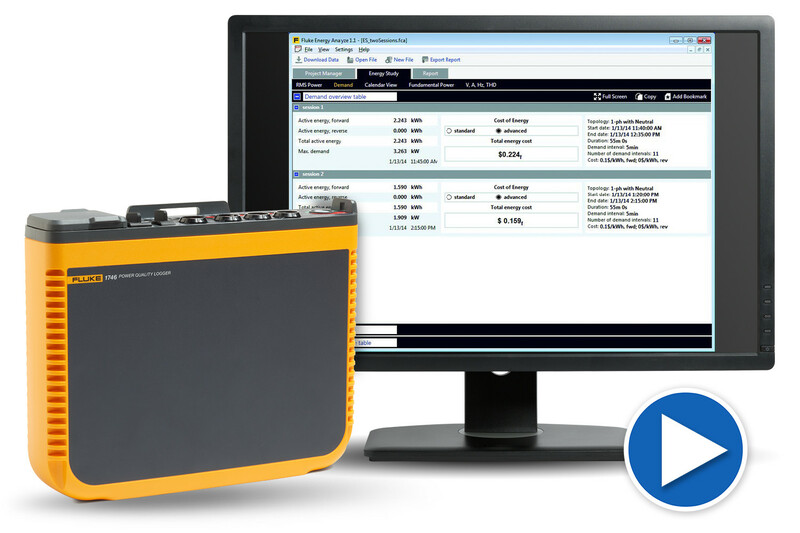 The Fluke 1740 series meets the rigorous IEC 61000-4-30 Class A Edition 3 standard for ‘Testing and measurement techniques—Power quality measurement methods'. The IEC 61000-4-30 Class A standard defines the measurement methods for each power quality parameter to obtain reliable, repeatable and comparable results.